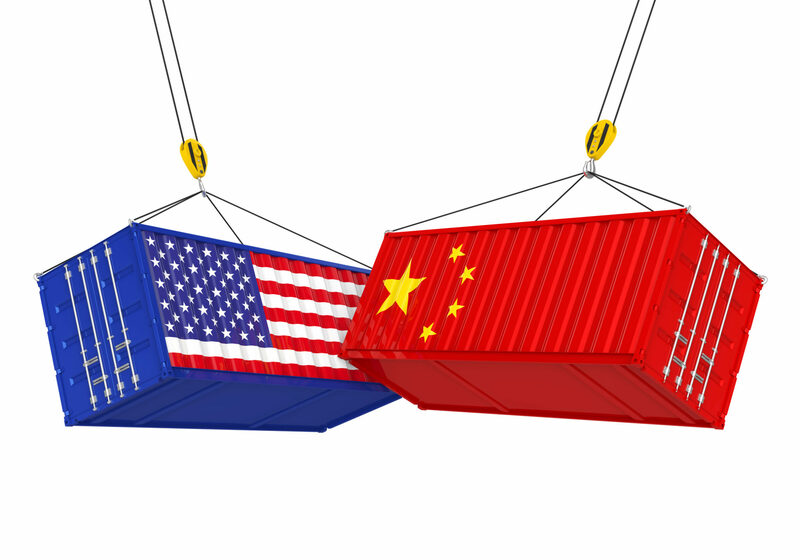 On Tuesday, the Trump administration announced plans to impose a 25% tariff on more than 1,300 Chinese-made goods. We summarized the extensive list, and linked to corresponding import and export data collected from U.S. Census statistical records. 84 – Nuclear Reactors, Boilers, Machinery Etc. Here is the full list of HS codes affected by the proposed tariffs.